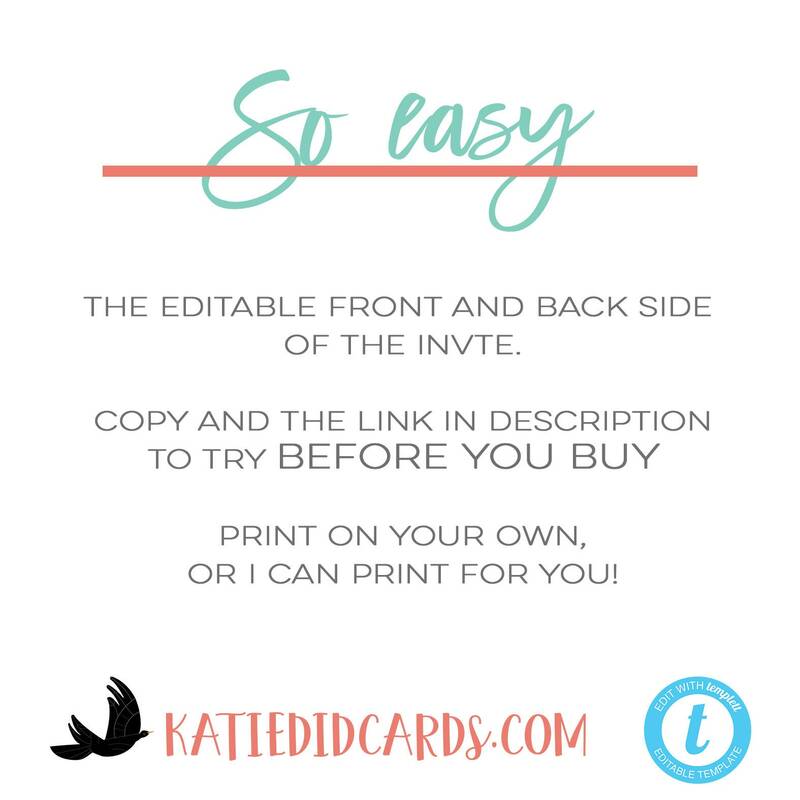 Katiedid Designs offers rustic baby shower invitations, gender neutral, gender reveal, boho baby shower tribal invitation, Traveling from Miss to Mrs Bridal shower invitations template. 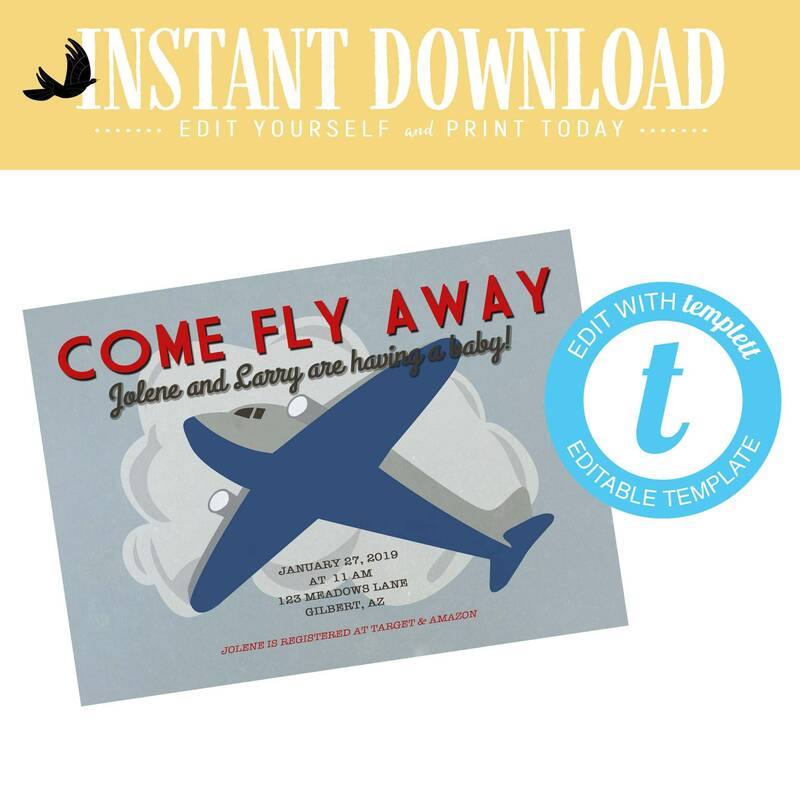 Using the fully customizable template editor TEMPLETT, you can personalize your printable directly in your web browser. Access your template within minutes. No software to install or fonts to download. 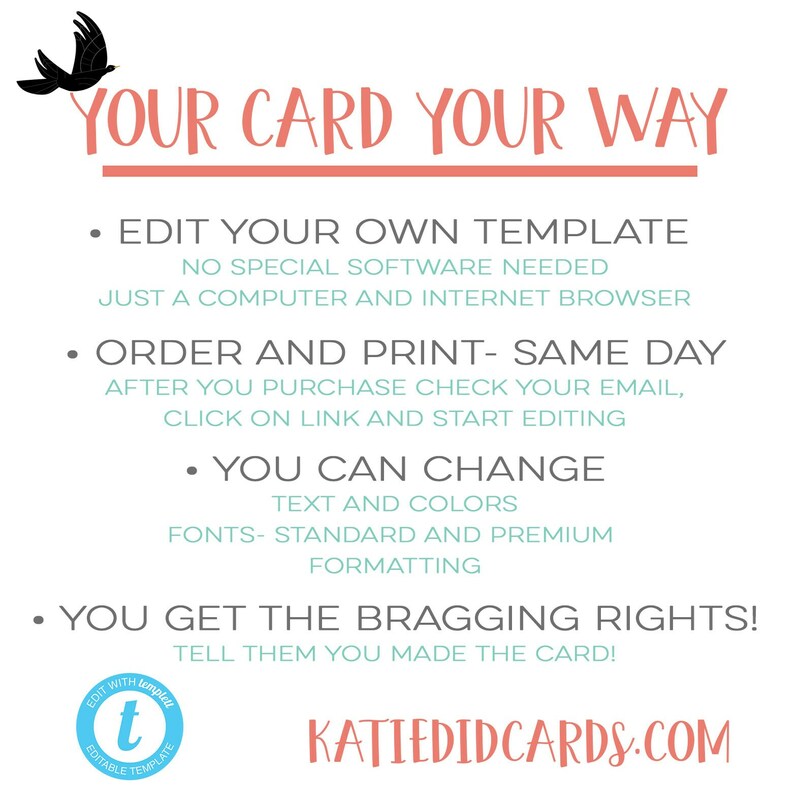 Save time & money with these easy to edit kits. FREE DEMO!- HOW COOL IS THAT! TRY IT OUT BEFORE YOU PURCHASE! *You’ll need a desktop computer. 1. Within minutes after your purchase, you will receive an email from Templett (check your spam folder if you don't see it) - Make sure that email is updated with Etsy. You can save your file and continue editing your template at any time. It will always be available to you. Want to order a bundled listing? I am unable to provide refunds on any digital download product. If your unsure that this templates will work for you, please contact me before you purchase.